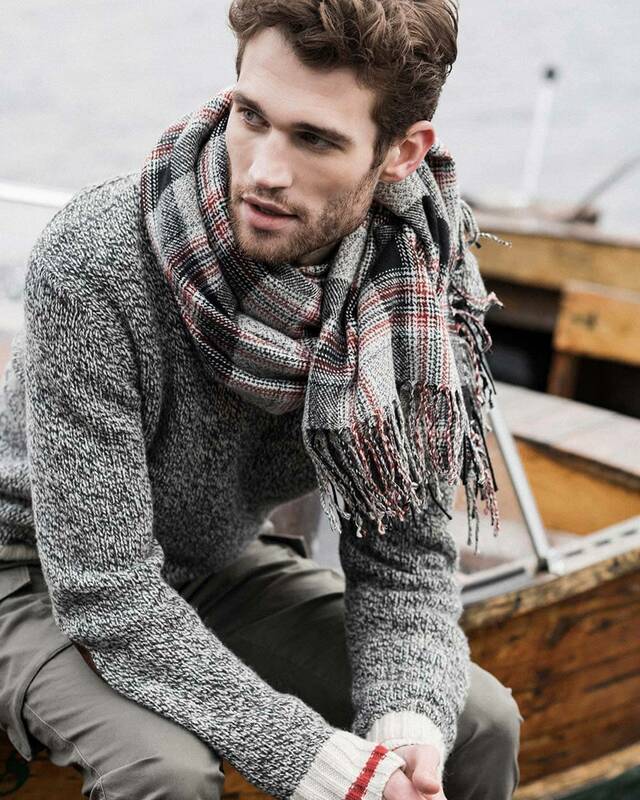 From our Roots Cabin CollectionTM, stylish winter accessories, down filled jackets, to our classic sweats; we have the gift for him. If clothes aren’t on his wish list, our timeless leather goods could be the gift for him. Our bags, small leather goods and belts are made from fine Italian leather, and hand crafted by our artisans in Toronto, Canada. We carry an assortment of men’s wallets ranging from a simple money-clip to our men’s Slim Fold Wallet. Stop in this holiday season, and get your loved one a gift he will truly love.